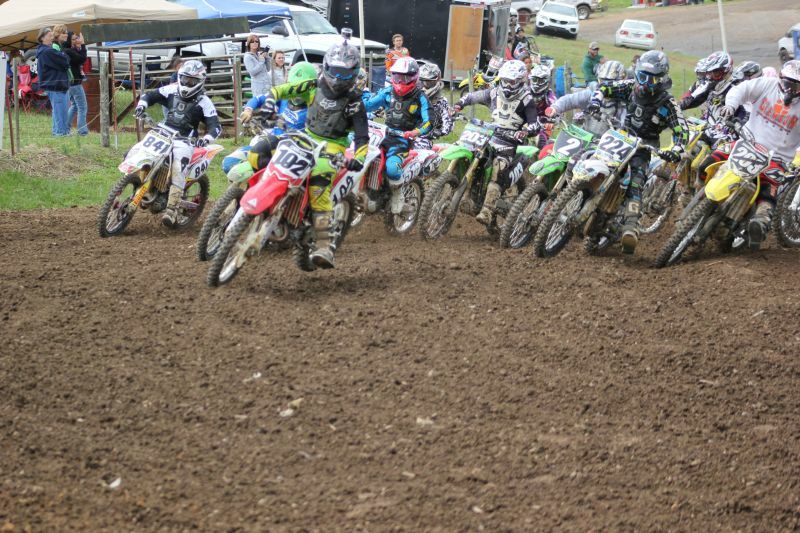 It was an awesome weekend for the South of the Border MX Training Complex riders at the Suzuki Top Gun Challenge at Muddy Creek Raceway in Blountville Tennessee. Led by Matt Burkeen with four first place finishes and two seconds, the team piled up twenty-one top five finishes and six championships! 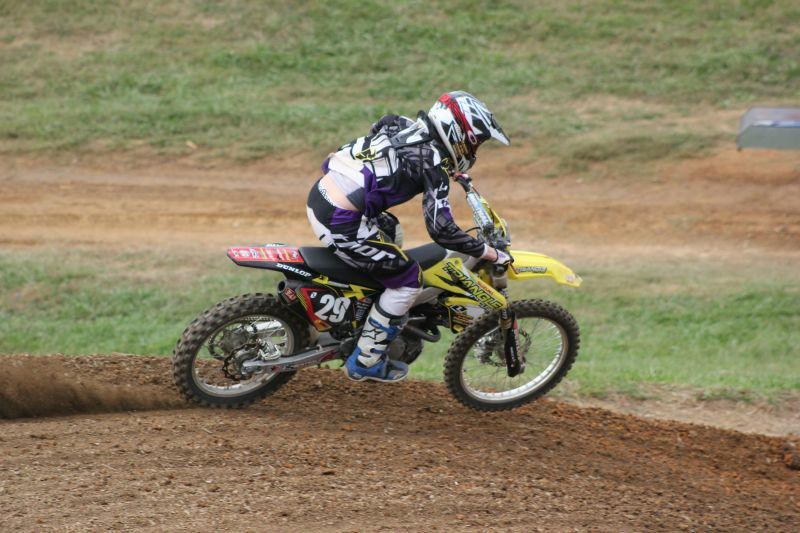 Burkeen scored a first in both of the 450B classes, a first and a second in the 250B classes and a first and a second in the two Schoolboy 2 classes. 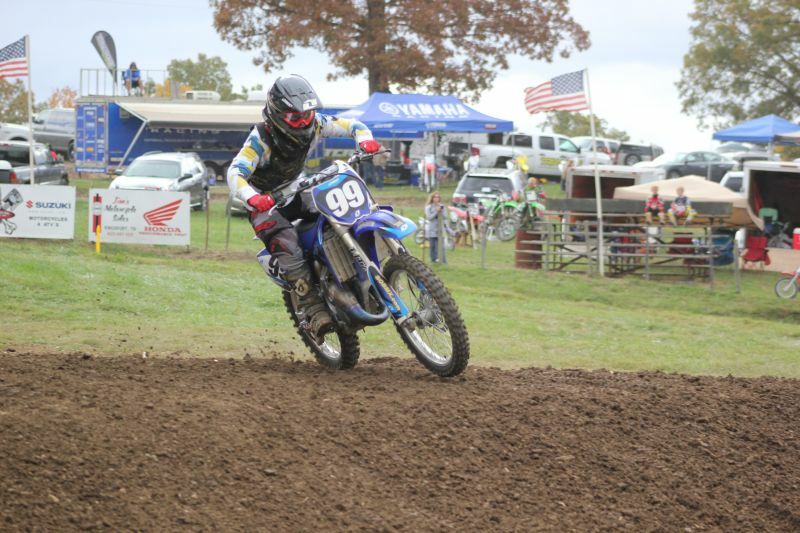 Nicholas Weddington was first in the 250C and 450C classes and Kyler West carded two seconds, a third and a fifth in the schoolboy classes. 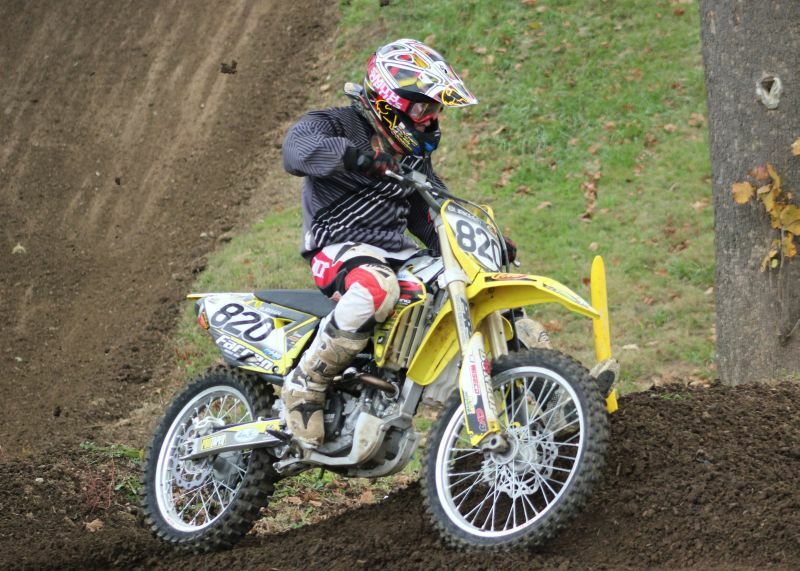 Will McRacken had a third, a fourth, and a fifth place finish, also in Schoolboy. 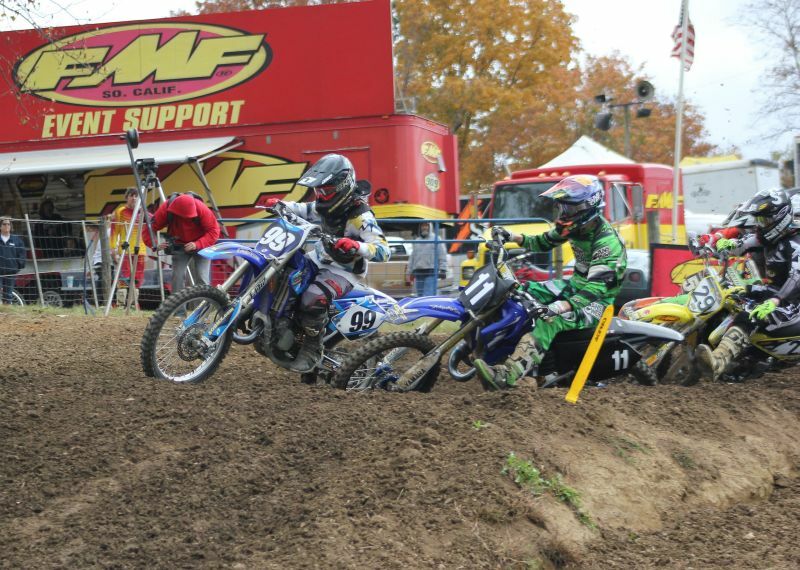 Jared Jennings was fourth and fifth in the 125 class and just outside the top five in Schoolboy 1. Ryan Schafer and his son Austin both finished fifth in their classes with the five year old, Austin, beating many kids two and three years older.